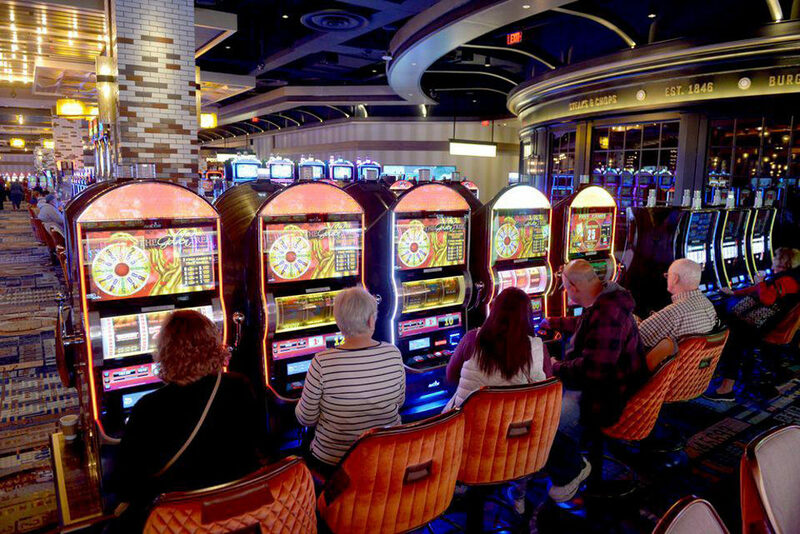 Half a year since the opening of the MGM casino in Springfield, some mental health counselors are seeing an uptick in gambling among clients — though not necessarily an increase in people seeking addiction treatment. At the Gandara Center, a mental health clinic in the city's North End, therapists like Crystal Aviles Del Valle mostly serve clients on public assistance. She said before MGM opened, only a few of her patients gambled regularly. Now, she estimates 85 percent do. "So [patients say], 'Instead of maybe going out shopping, now I go to the casino,' " she said. That's not to say Del Valle's clients have a gambling addiction at this point. The official diagnosis requires a full year of problematic behavior. Nevertheless, she said her patients may not recognize an encroaching problem. "Obviously, if it's not impairing their functioning, it's fine," she said. "But [it could be a problem] once they start telling me they lost a lot of money, in words like, 'I need to get back to kind of make the amount of money that I lost.' I had a client that told me, 'I went to the casino, and I went at night, and it was the other day in the morning, and I had no idea how many hours had passed, and I was still at the casino.' "
Other counselors at the Gandara Center say gambling is up among their patients, too, but the state does not yet have official data on gambling trends. 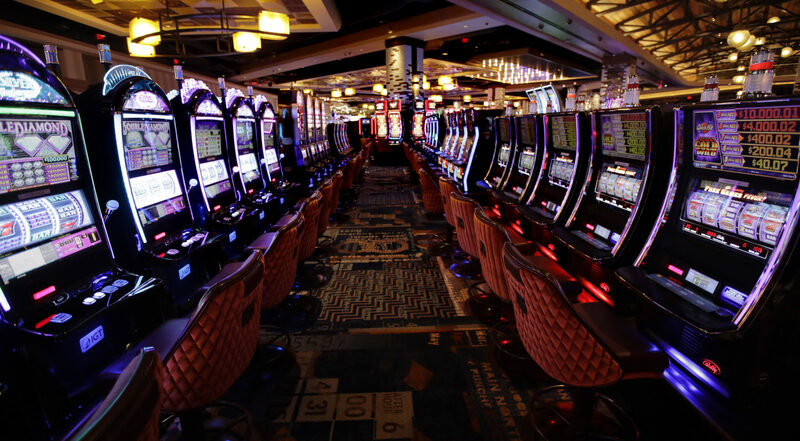 "It's not surprising that with any new type of gambling, you get people that are interested, and trying it out and seeing how it goes," he said. "And then what's also very typical is that once the casino is there for a while, the novelty of it is gone." No matter how many people are gambling, Gandara administrator Lara Quiles said almost no patients are asking to be treated for it. And she said that unlike with substance abuse, it's hard for counselors to know exactly when gambling becomes problematic. 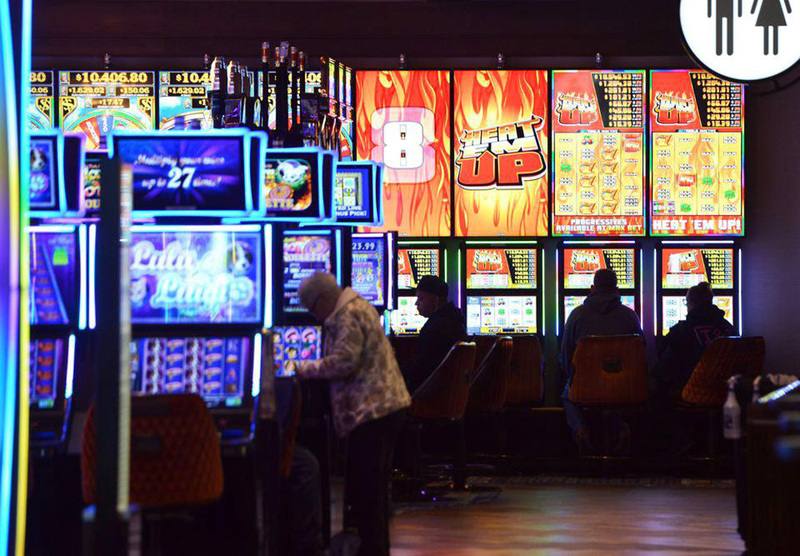 As of late February, the gaming commission said about 400 people are on the state's self-exclusion list. At the MGM casino, 125 signed up, and 10 more arranged to sign up offsite, but nearby. "It seems pretty ideal, and a no-brainer, that that [therapist] would then be trained to put that person on a self-exclusion list, instead of them having to make a separate phone call, and separate effort," Warner said. 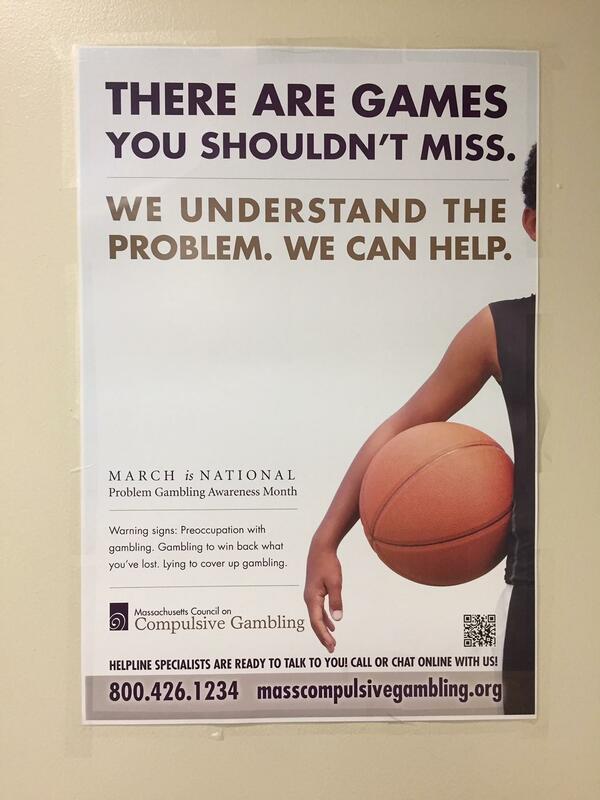 State law requires the Department of Public Health to address gambling issues, too. The casino legislation even created a revenue stream. An estimated $15 million to $20 million a year, taken from casino revenue, is meant to go into a Public Health Trust Fund once all the resort casinos in Massachusetts are operational. That campaign, he said, included posters on Springfield-area buses, and pamphlets delivered to Springfield clinics, including the Gandara Center. But Gandara's clinical director said she hasn't seen any pamphlets — and neither has the head of the Public Health Institute of Western Massachusetts, which monitors the health impacts of the casino. This story was first published by New England Public Radio.